Some snaps from my recent trip from Phnom Phen and Siem Reip. A bit of a delay on these, partly due to the trip to France to oversee works, and partly caused by choosing a better framework for showing photos. One of the reasons for using this software is the ability to have reasonably long descriptions of the photos. You can see these by pressing the small ‘i’ button in the top right hand corner (and press again to get rid of the text). I also recommend that you look at the snaps full-screen – just press the ‘full screen’ button below (and ‘esc’ when you are done, to get back to the post page). All the photos except the first two were taken with a Fuji Z900EXR, a tiny camera, about the size of a pack of playing cards, but with some really neat technology within. 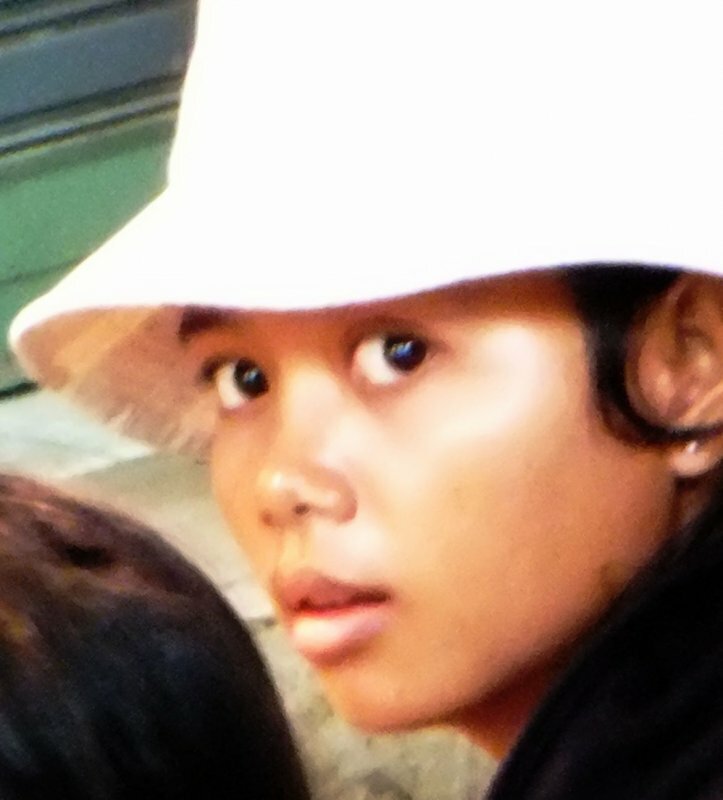 For the first two, and all the upcoming Angkor Wat ones, I used a Sony Nex-5. Note: Apologies for the earlier problem with MS Explorer. I have now tested this with Firefox, Explorer and Chrome, and all seem to work fine. Thanks for pointing that out Carol. Should be fixed now.